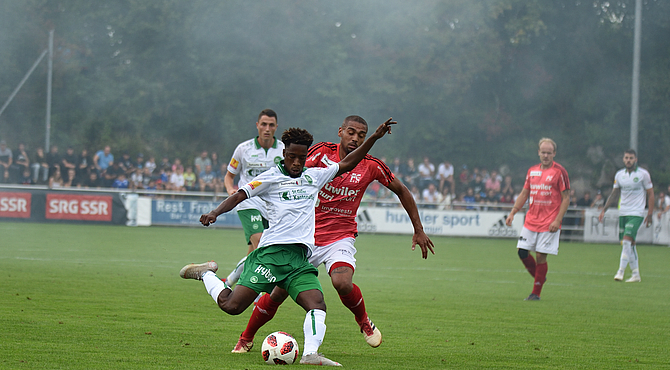 Former WAFA SC midfielder Majeed Ashimeru opened his goal account at FC St. Gallen on Sunday when they thumped lower-tier FC Muri 7-0 in the Swiss Cup. Ashimeru scored his side's fourth goal in the 34th minute. FC St. Gallen progress to the round of 16 with the emphatic victory. It is the 20-year-old's first competitive goal for the club since he joined on loan from Red Bull Salzburg in the summer.